If you want a personalized and caring experience selling or buying your home then you want Deanne. We could not have asked for more!!! Our needs were pretty hard to meet and took quite a long time but Deanne never gave up or lost interest or enthusiasm. She was always there when we called and just didn't give up on us!!! Thanks so much Deanne!! I have known Deanne for several years and she has recently worked on selling several properties for me. 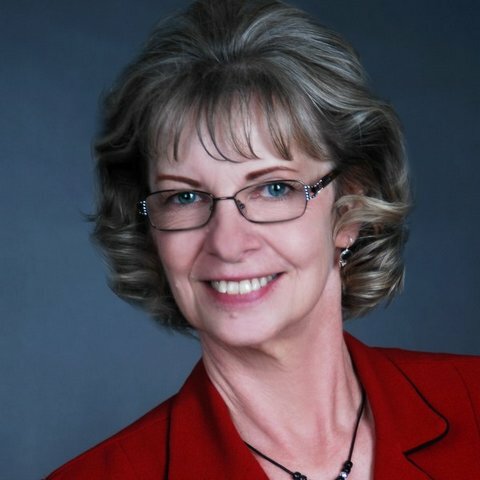 Deanne has been very helpful in all aspects of the real estate sales process; especially in negotiating and presenting offers in a positive and receptive manner that were accepted. She is also very good at finding information that may be needed to complete the process. I recommend her very highly.